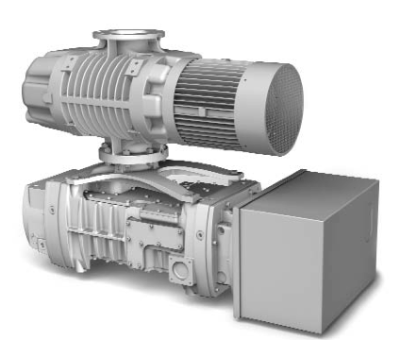 The purpose of this on-line tool is to provide a cost analysis for users to determine effective cost of replacing oil sealed vacuum pumps/systems with new dry pumps and systems. Factors used in this tool include the total cost of oil (oil cost, procurement, shipping labor disposal etc. ), power costs, rebuild cost of current pumps and the costs of new oil and dry pumps. Return on investment calculations appear at the bottom of this tool with more detailed information on your pump analysis after hitting the submit button. >1 ROI is the period of time before the savings of power and lack of oil to change in dry systems pays off.